Are your controls looking out of date? Do you think that you could operate more efficiently? Do you want more control of your system? Do you want remote monitoring capability? CROMAFLOW offers Control Panel Upgrades at our UL-508A Panel Shop (E4772218). If your control panel is out of date, you are wasting money every day! With the use of modern controls, a variable frequency drive and a dissolved oxygen probe, you CAN save energy! 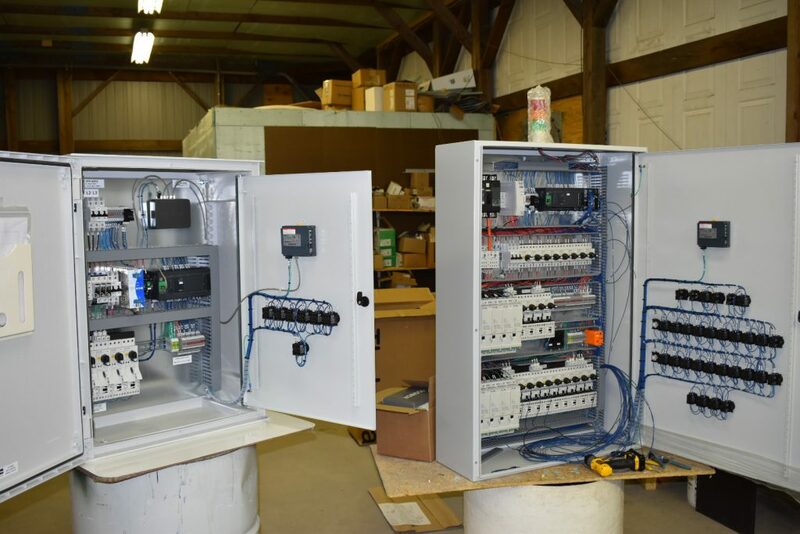 Contact us today to begin your control panel upgrade!